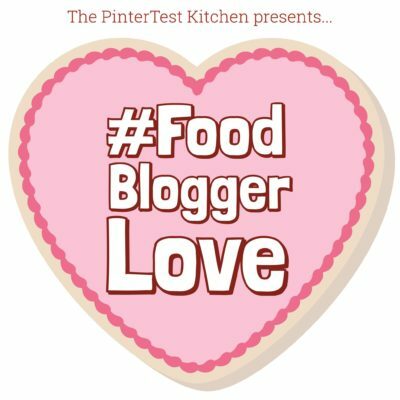 In honor of Valentine’s Day, the crew at The Pintertest Kitchen has done a little matchmaking with food bloggers called #FoodBloggerLove. 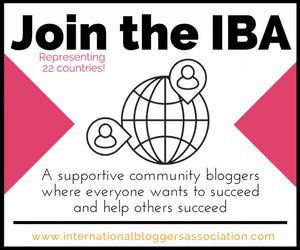 We are each assigned a blogger and spend the time perusing their site and sharing them with our audience. You can scroll below the recipe to see what everyone else made. 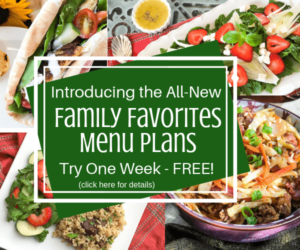 I was paired with Terri Steffes who blogs over on Our Good Life. 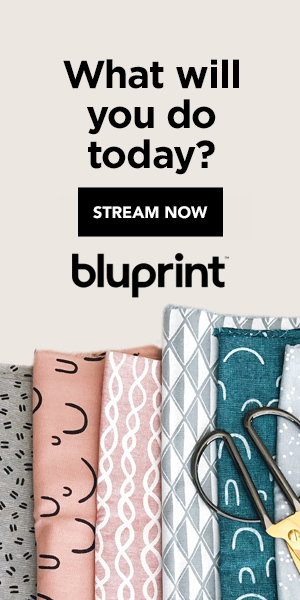 This is not my first time visiting her blog. 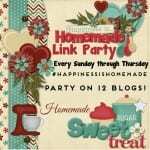 Terri and I have done a few other group blogging projects together before. 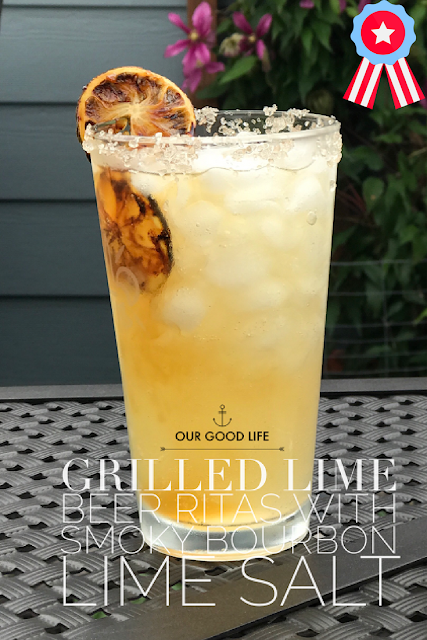 I could never forget this Grilled Lime Beer Ritas with Smoky Lime Salt. I do love a good Margarita and this one promises to be over the top amazing. Among the secret information Terri shared with me is that she loves Cherry Mash candy. Little does she know it was my father’s favorite candy growing up but was pretty much impossible to find in California for decades (I tried!). I finally discovered it a few years back in Hobby Lobby and I know why she and my father rave about them. Be sure to stop by and visit Our Good Life and follow on social media to get all of the latest and greatest goodness. 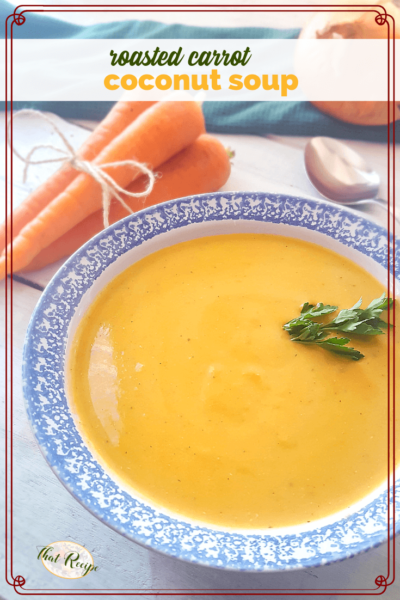 I drooled over her delicious cake recipes, but ended up choosing to make her Roasted Carrot and Coconut Milk Soup for the simple reason that I had an abundance over carrots in the fridge and needed to make something with them. And it rained for a week followed by the tail end of the Polar Vortex making it’s way down through California. And I like vegetable soups. Just look at that beautiful color! The roasting of the carrot adds a nutty sweetness to the soup, the coconut adds richness, and the lime adds a little bit of acidity and flavor that pairs perfectly with the coconut and carrots. I am not going to retype the recipe here since I made exactly as Terri did with the exception of chicken stock because it was all I had. Go get the recipe here. I love the color and silkiness of this soup! That drink looks pretty amazing as well. Audrey, I am so excited that you had me to love on! I cannot believe that your dad and I loved the same candy! Is he a Missourian, too? That made this holiday so extra special. Thanks for featuring and sharing this carrot soup. Such a great time to have it. Winter is still heavily among us here. Thanks again, I am so touched.